People always as themselves the question: Should I look for a 24 hour glass repair near me? 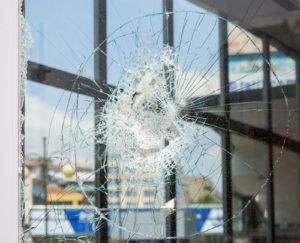 Well, broken or cracked window glass or door glass can be a major safety hazard. That’s why it is recommended to get it repaired immediately to save money as well as ensure your family’s safety. Count on A Bob’s Glass & Door Repairs Inc. for reliable glass repair services throughout Florida. A Bob’s Glass & Door Repairs Inc. offers professional glass installation, replacement, and repair services in Florida and surrounding areas for residential and commercial properties. From our 24-hour emergency service to our high standard procedures and quality parts to our 100% satisfaction guarantee, all aspects of our business focus entirely on our clients. We have honed our skills in offering premier quality installations, repairs, and replacements for all kinds of properties. Our highly qualified and experienced technicians are licensed and trained to handle everything from a cracked window glass to residential door glass replacement or repair. You can contact us anytime with your requirements; we will be happy to answer all your questions regarding our schedule, pricing, methods, etc. We have access to an outstanding variety of tinted, clear, and decorative glass panels for installation and replacement in most cabinets. We offer professional glass panel installation in homes and businesses throughout Florida. We specialize in custom designing and installation of cabinet glass panels for offices, kitchens, bathrooms, and more. A Bob’s Glass & Door Repairs Inc. professionally boards up broken doors, windows, storefronts and curtain walls, etc. for preventing weather damage or vandalism. There are numerous reasons for board up services such as accidents, fires, hail damage, and floods. We offer emergency board up services for both residential and commercial properties. Our board up services offer security and safety to storefronts, foreclosures, new construction, and remodeling projects. Maintain safety in your home or business with A Bob’s most reliable board up services. If a break-in or accident occurs, you need a quick, reliable solution. At A Bob’s, we offer 24-hour emergency glass repair service for both residential and commercial properties. Our experienced technicians perform emergency glass repairs customized to restore your security and peace of mind. At A Bob’s, we understand accidents don’t always happen during regular business hours; that’s why we make house calls 24/7. Our technicians arrive on-site with all the necessary equipment and know-how to fix your glass related problem immediately. 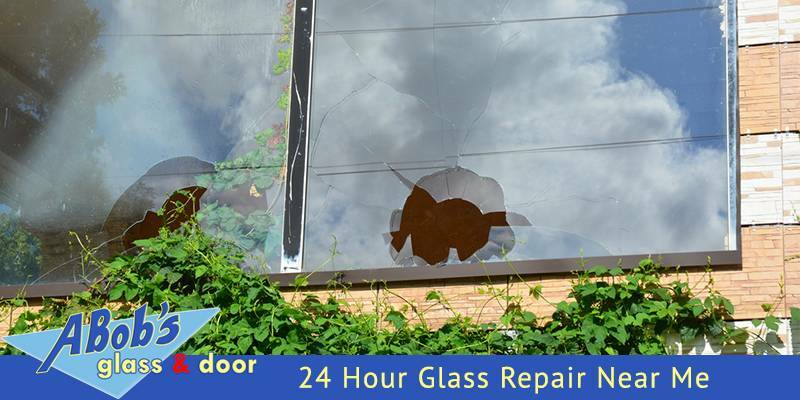 Are you ready for a 24 hour glass repair near me? No matter what kind of business you have in Florida, make A Bob’s your #1 choice in Commercial Glass Repair. If you have any questions about any of our commercial glass services, feel free to contact us at 954-504-9789 or Click HERE to Learn more about our services.